Halloween and Bonfire Night is over, so it’s now time to start getting organised for Christmas and prepare your oven for the festive season ahead! Did you know that more people get their ovens professionally cleaned during the festive season than at any other time of year?! Our specialists confirm that burnt on food deposits in ovens not only create hygiene problems but can also detract from the quality of cooking. Food particles stuck to the grill become charred, and research shows that charred food may contain cancer-causing agents. Bacteria can also grow on those food particles. 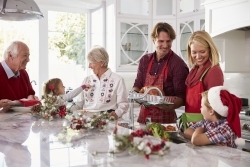 Therefore, during the Festive season, it is even more imperative that you prepare your oven so that you can produce delicious food and host wonderful Christmas parties. Robin Auld, Our Marketing Director says: “Over the winter months there is nothing like a bit of home baking using the very best local seasonal produce. “It is also the time of year when friends and family gather together to enjoy the festivities such as Halloween, Bonfire Night and of course Christmas. Cleaning ovens is a job that nobody likes to do. But to ensure the high quality of your cooking and to save the embarrassment of family and friends seeing your dirty oven, then a professional oven clean is the answer. Here at Ovenclean, we use a system that has no added caustic-soda and ensures a safe, hygienic and fume-free environment. 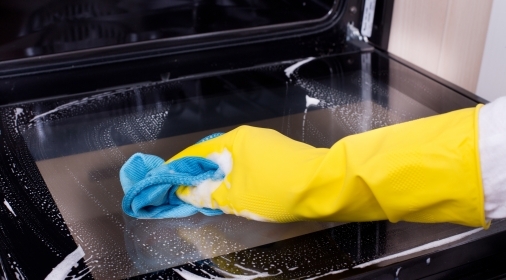 This means that appliances are safe to use as soon as the cleaning job is complete. For the last several years, although our specialists did everything they could to accommodate the needs of customers, including working early mornings and weekends, they still didn’t manage to get to everyone in time. 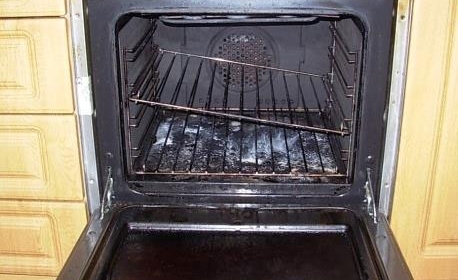 Therefore we are advising customers who wish to have their ovens cleaned for Christmas to book in early to avoid disappointment. 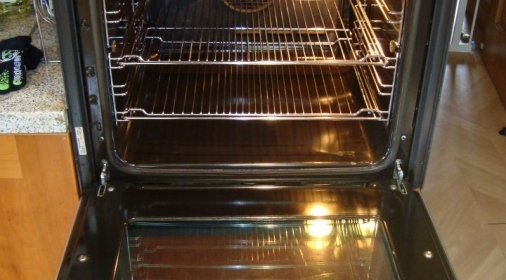 So if you need to prepare your oven for Christmas, call us on 0800 840 7127 or complete our online form for your free quote.